SOL-LED Planet Energies is a credible Manufacturer, Exporter and Supplier of diverse LED Products in Mumbai, Maharashtra. 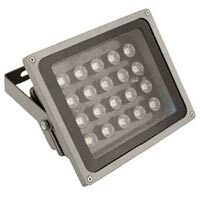 Array of LED Products that we offer comprises of : LED Bulbs and LED Lights. LED or Light-Emitting Diode is a semiconductor diode that emits incoherent narrow-spectrum light when electrically biased in the forward direction of the P-N junctions. This effect is a form of electroluminescence. An LED is usually a small area source, often with extra optics added to the chip that shapes its radiation pattern. The color of the emitted light depends on the composition and condition of the semiconducting material used, and can be infrared, visible, or near-ultraviolet. An LED can be used as a regular household light source. A solid-state device (diode) that emits light of a single primary color, but in combination with other diodes can produce colors of any hue for use in signage. These lighting systems have a remarkably longer working life. LED Products have many advantages :These are energy-efficient, long lasting, economical, environment-friendly and durable, and also have better safety and security. We are regarded as LED Bulbs Manufacturer, Exporter and Supplier in Mumbai, Maharashtra. Our LED Bulbs are energy-efficient as well as eco-friendly. 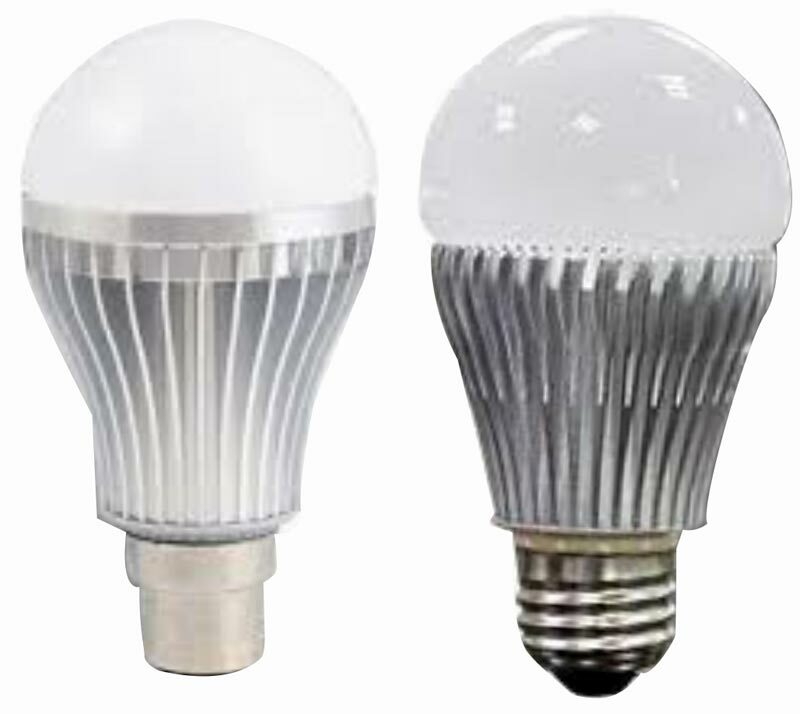 LED Bulbs that we provide have longer working life, and hence are widely in demand. 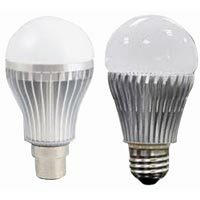 We can provide LED Bulbs in bulk quantities. Clients can get LED Bulbs from us at competitive rates.